Double glazed windows are an initial expense that some homeowners try to stay away from because of the cost, yet they pay for that decision every day in multiple ways. Here are four reasons to consider a switch to double glazed windows. No one wants to come home to a cold house. However, if you have single glazed windows, you guarantee a cold home in the winter because half to three-quarters of your heat is lost through the window. Double glazed windows help keep your home warm in the winter because they help to retain heat. In addition, your home won’t be unbearably hot on summer afternoons. I recommend that you learn more about how these special windows work to keep your interior temperature relatively stable. Because double glazed windows keep heat inside your home in the winter, it has a major impact on your energy bills. Your central heating system doesn’t have to work twice as hard to keep your home at a constant temperature. As a result, double glazed windows save you hundreds every year in energy bills alone. When you upgrade the old windows in your home with double glazed windows, it increases the value of your home. Keep in mind that potential home buyers are going to factor in the lower utility bills in their offer for your home. Note that upgrades to an older property are easily made while maintaining the same style and appearance. 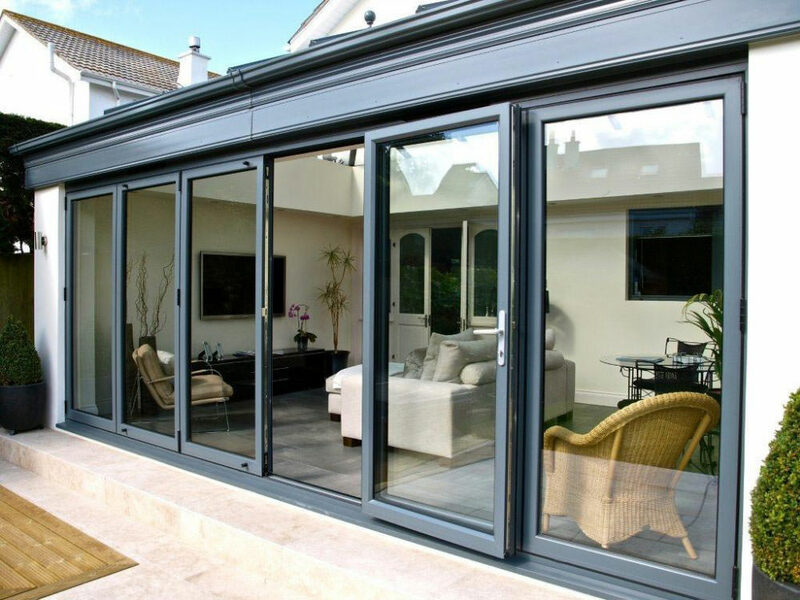 Therefore, you can check out a site like https://thehomedesigngroup.co.uk/double-glazing-upvc-windows-belfast/ to see the various options available. 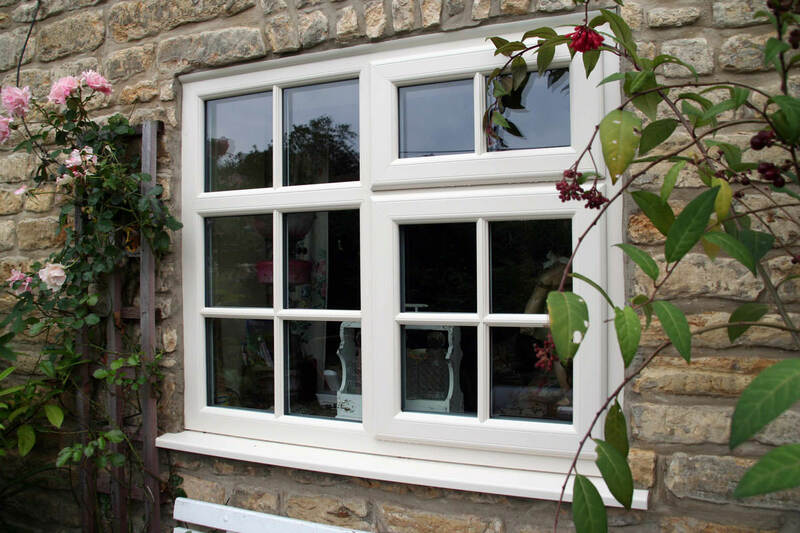 For example, there are double glazed tilt and turn windows that look like timber windows, and vertical sliding sash double glazed windows that fit perfectly with period properties. Windows that are double glazed make your home safer because they are more difficult for intruders to break through. This is especially true for the toughened glass and laminated glass windows. These safety features are also good selling points when you put your home on the market. I also suggest that you pick windows that lock from the inside but also open as needed to let in fresh air. A great health benefit is that these windows reduce condensation which helps you avoid mold, mildew, and timber rot in your home. However, there’s another way that double glazed windows protect your home and that’s in the inherent protection from harmful ultraviolet rays. We love the sunlight to stream to stream through our windows, however, those powerful rays damage your furniture over time. You’ve probably seen photographs that fade when placed by the window. That same effect is bleaching your carpet, your drapes, and your furniture. Therefore, when you install these windows in your home, you minimize the damage to your household items caused by UV rays. Double glazed windows have benefits you’ll enjoy whether you plan on living in your home for years to come or plan to sell sooner than that. Additionally, you’ll see the benefits in every reduced energy bill. That’s a win-win for your home and the environment!